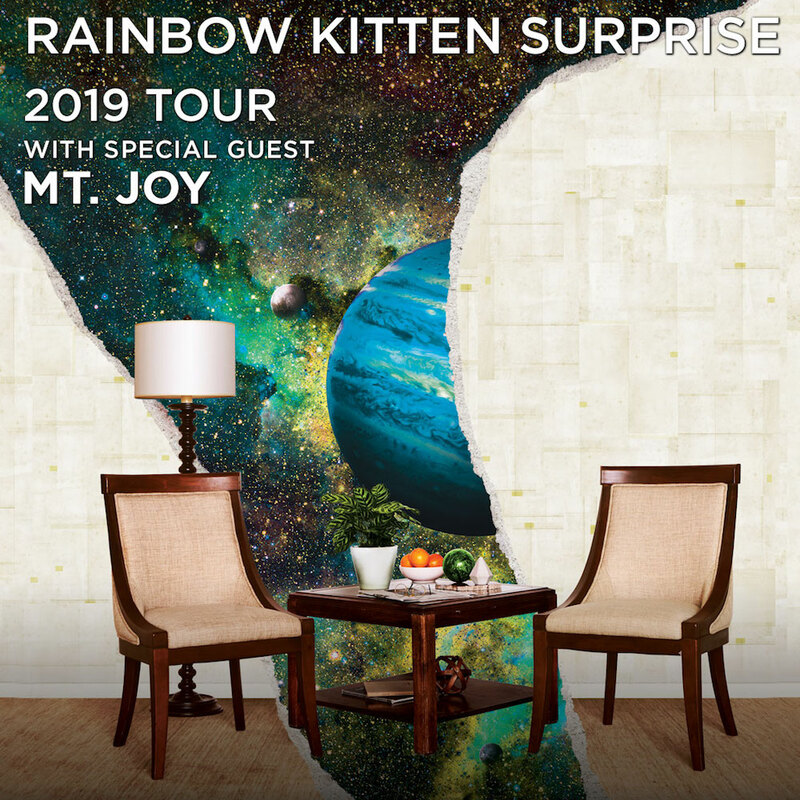 Experience a show from the indie rock band out of North Carolina, Rainbow Kitten Surprise, at Revention Music Center in Downtown Houston. Hear songs from their latest album, Fever Pitch when they hit the stage with special guest openers, Mt. Joy.